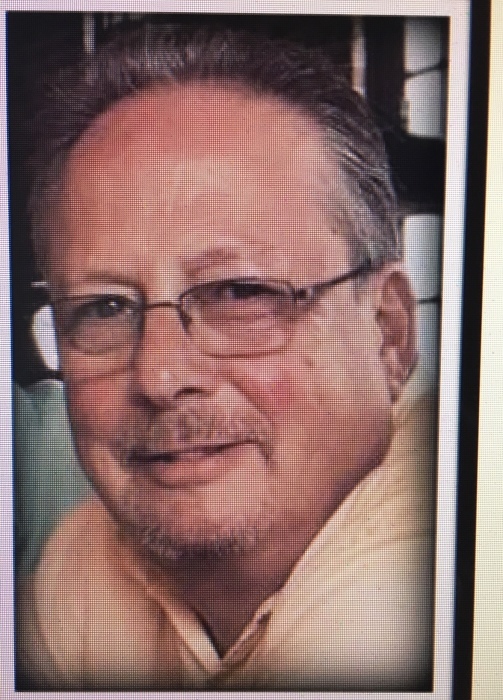 Wayne Frederick Howe, 66 passed away at his home on March 28, 2018. He was born in Pittsburgh, PA on October 17, 1951, the son of Harold and Muriel Gillis Howe, Jr.
Wayne was educated in the Lowell , MA school system and graduated from Lowell High School. He earned his bachelor’s degree in psychology from Lowell State College. Wayne was an avid wood worker and recently established the Ocean Park Cottage Furniture business. He was also a talented drummer and was a passionate Blues enthusiast. A reception will be held Saturday April 7th, 2018 from 12pm to 2pm at the Dunegrass Golf Club, 65 Wild Dunes Way in Old Orchard Beach. Dennett Craig and Pate Funeral Home Saco/ Old Orchard Beach Funeral Home are respectfully handling the arrangements. memory to the Ocean Park Association, P. O. Box 7296, Ocean Park, ME 04063.